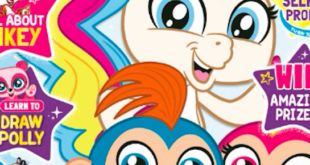 The UK children’s publisher Egmont has has secured the rights to publish an official Fingerlings magazine, as the toy brand begins to build out its licensing portfolio. The deal was brokered by Striker Entertainment, WowWee’s worldwide licensing agency. 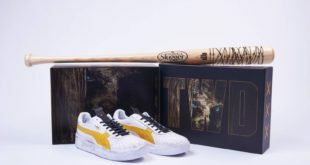 The collectable interactive toys have topped charts since their launch in 2017 and continued to go from strength to strength in 2018. 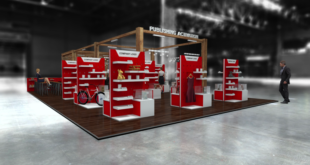 Over 10 million Fingerlings toys have been sold to date, and the brand also boasts the accolade of being awarded the Toy Association’s Overall Toy of the Year (TOTY) and Collectable Toy of the Year, for 2018. November 2018 NPD data has revealed Fingerlings to be the sixth highest growth property in the entire toy market. Encompassing the core Fingerlings brand value of ‘Friendship at your fingertips’, the magazine will feature games, puzzles and stories that will encourage its readers to explore the magic of storytelling, the Fingerlings way. The monthly magazine is set to launch later in 2019. 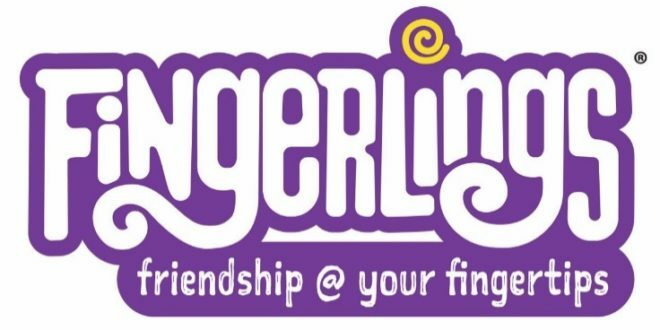 Laura Adnitt, publishing director at Egmont Publishing, said: “We have been waiting for the perfect brand to enter into the highly successful collectables market and we are thrilled to have Fingerlings as our brand of choice. WowWee’s Sydney Wiseman, the creator of Fingerlings, added: ‘We are very excited to embark on this new partnership with Egmont. 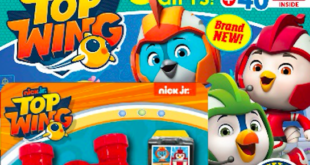 "Bringing the Fingerlings’ humour, friendship and fun into a magazine format works perfectly with the interactive nature of the brand and will give readers the opportunity to connect even further with their favourite characters."